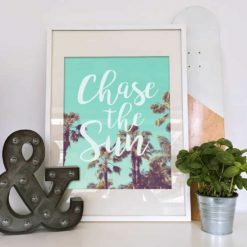 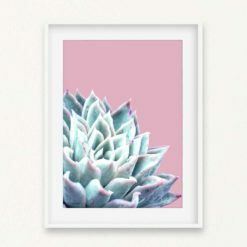 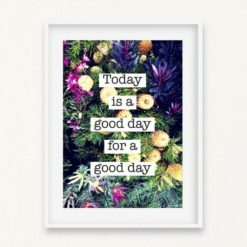 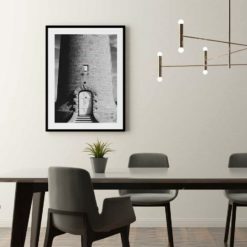 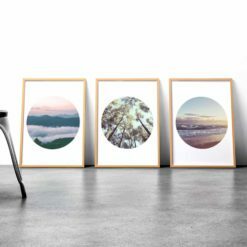 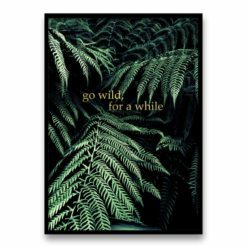 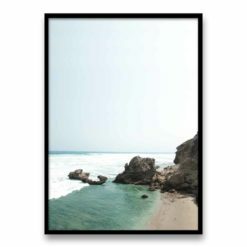 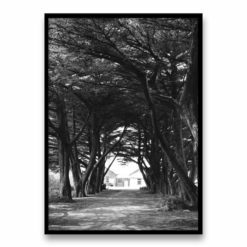 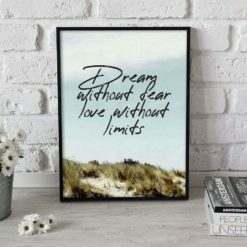 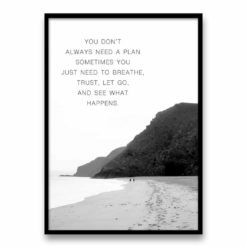 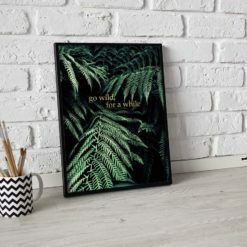 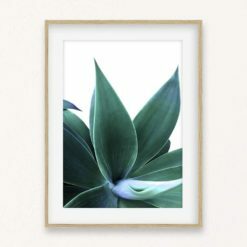 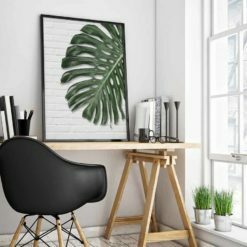 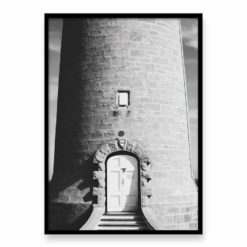 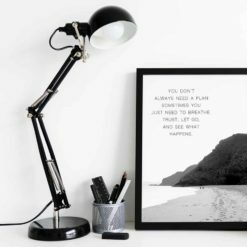 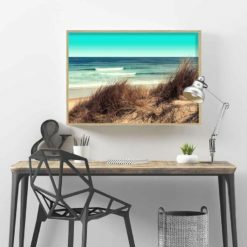 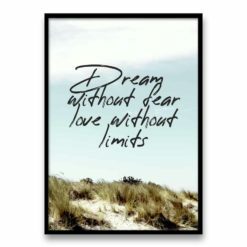 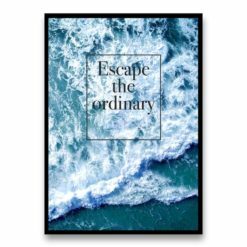 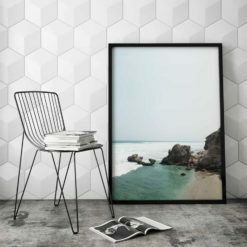 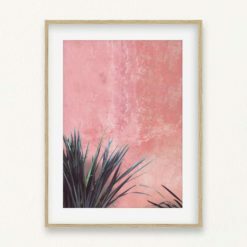 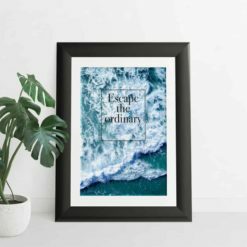 At Harli + Dash we offer a collection of stunning and affordable original wall art for everyone to enjoy. 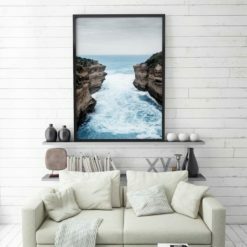 When purchasing from us you are supporting a small Australian business. 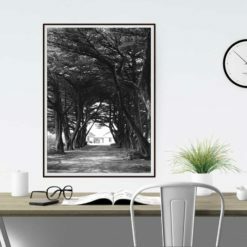 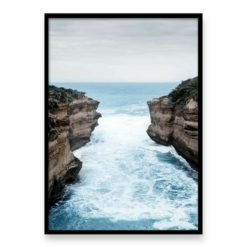 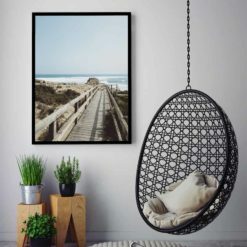 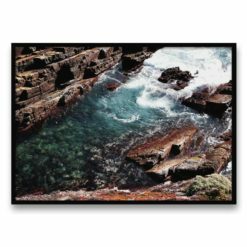 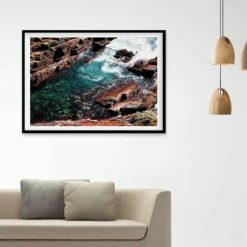 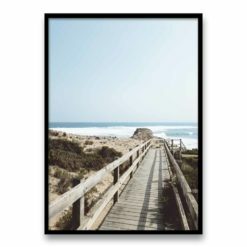 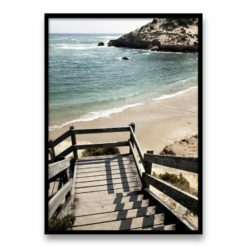 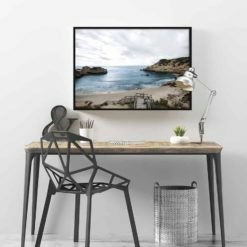 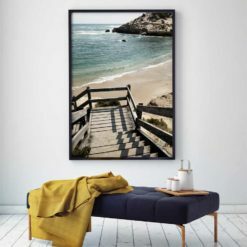 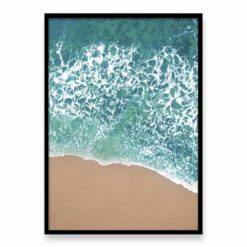 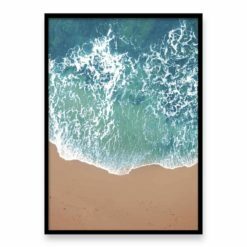 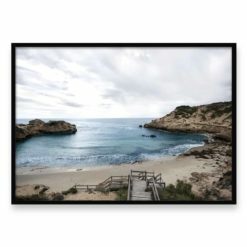 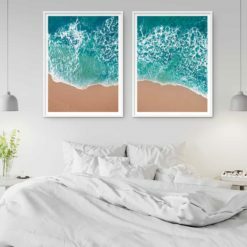 Shop our range of stunning beach and coastal images from beaches all around Australia. 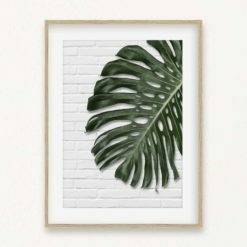 For the tropical loves out there. 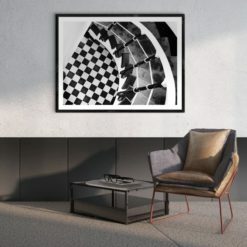 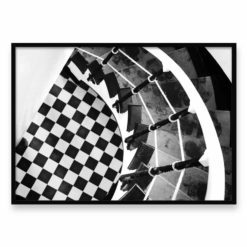 A great selection of geometric designs.